Rediscover your personal power and make significant positive changes in your life. LEARN transformational techniques to release limitations and go beyond them. APPLY the principles of the Law of Attraction to create more of what you want. LOVE yourself more and use this as the foundation for making positive changes. RECLAIM your personal power, strength and inner wisdom. EXPERIENCE A BODY/MIND CONNECTION exercise to address a physical issue. HEAL the past using affirmations, visualisations and other techniques. IMPROVE all areas of your life including relationships, health, career and prosperity. 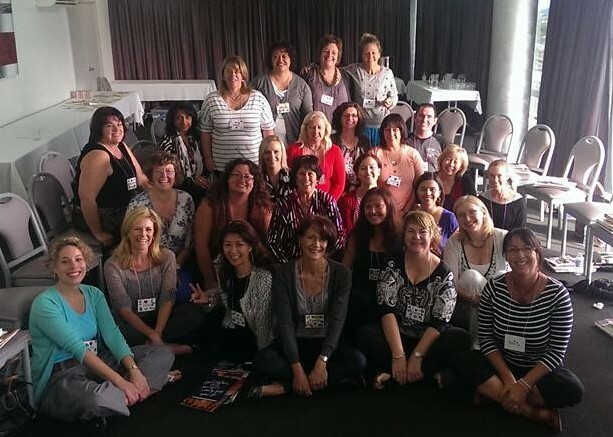 Past participants of the Heal Your Life Workshop receive special price. ​Workshop materials included. Morning tea included. A group for women in all phases in life to share wisdom, practise mindfulness, meditation, receive tools and techniques to restore balance, reduce stress, increase joy, develop self compassion, improve assertiveness, build confidence, make positive changes, and nourish your heart and soul. 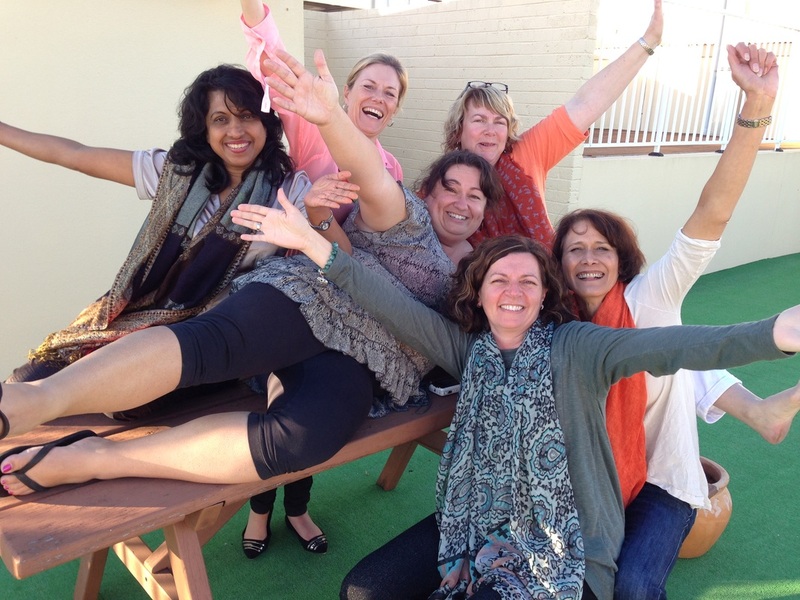 Make friends with like-minded women and connect in a soul centred community. For more details on topics areas click here. Please email anna@annarawlings.com or SMS 0401 525 430 to book your spot each week. Are you meeting the needs of others and dismissing your needs? gain practical tools to make positive changes in your life. You will receive handouts and the tools to take home to practise self compassion. Studies have shown that people who are mindful of self criticism and practise self compassion receive more benefits than just feeling good. Register your interest here for the next workshop. Do you have a dream you'd like to achieve but you don't know where to start? This one day workshop will provide you with the 10 vital steps needed. - Discover the most profound secret of all. - Uncover the beliefs that stop you from achieving your dreams. - Learn the process of creating affirmations that help you nourish your dreams. - Find your life purpose. - Develop confidence and skills for moving forward. - Experience the power of group energy for support and inspiration. - Practice the art of visualisation. Email to register your interest. Register your interest here for the next Money Workshop. Love how you presented this workshop. Your choice of music and songs were very nurturing and loving. I loved the way you emphasised going at our own pace and change isn't overnight.The Daily Action Plan is a brilliant idea to start "action" on loving yourself more. Anna created a very secure and safe environment for our group. You could feel the love and warmth in the room as we worked through our program. Anna's voice and mannerisms were encouraging and the sharing of wisdom was profound. I really enjoyed the experience. I felt so at ease in your workshop. You gave so many valuable tools for change. A beautiful workshop. Anna's workshop was gentle, loving, kind and nurturing. I would highly recommend Anna's workshop to anyone who needs more love in their life or who just needs to feel safe when they are going through changes. Beautifully presented. What a lovely workshop. I got so much more out of it than I expected. Left me with a lovely, warm feeling inside. Making a Vision Board is a fun and creative way to clarify what you want in your life. This workshop will help you align with your purpose and passion. You will be guided to connect with your inner truth. A vision board can be about something you want to be, do, or have. These three aspects are inter-related. e.g. I want to be more confident. I want to travel through Europe. I want to have the time and money to travel through Europe. While your imagination plays an important role to begin the process of manifesting something your desire, imagination is just the beginning. I often tell people that manifesting doesn’t just magically happen. You don’t just wake up one morning and there’s a Porche in the driveway of your dream house. In this workshop, you’ll learn about the vital components for manifesting your vision board. Without applying these essential elements, your vision board won’t work. This workshop will teach you everything you need to know about using vision boards for manifesting. All materials will be provided. No artistic or creative experience is required. Deposits for workshops are non refundable unless workshop is cancelled.